Below is a list of the changes to the GP contract in England that come into effect from 1 April 2018. Overall funding for practices will rise by £256.3m, or 3.4%. This will provide a 1% pay increase and a 3% uplift to cover an inflationary rise in practice expenses. A further uplift may be made following the government's response to any recommendations from the Doctors and Dentists' Review Body, which is expected in May 2018. This will be backdated to April. The global sum will rise from £85.35 to £87.92 per weighted patient. £60m to cover increased GP indemnity costs for 2017/18 - this will be distributed in the same way as last year. The value of a QOF point will increase from £171.20 to £179.26 (a 4.1% increase). The item of service fee for vaccinations and immunisations covered by the statement of financial entitlement will rise from £9.80 to £10.06 in line with inflation. £10m of non-recurrent funding will be included to recognise increased work associated with the implementation of e-Referral contractual requirements (see below). Increase in funding for cover for parental and sickness leave absence. Payment increases by 1% to a maximum of £1751.52 a week. 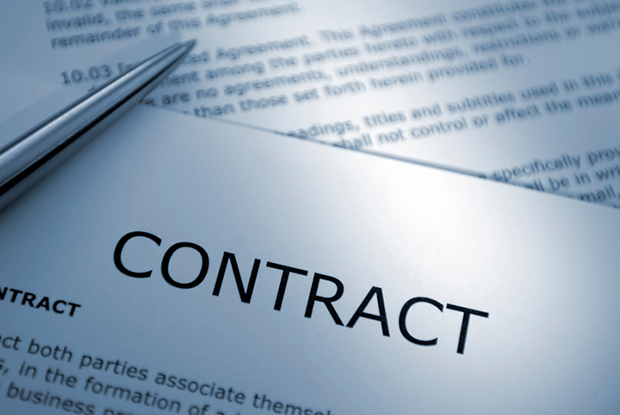 Practices can now also employ salaried GPs on fixed-term contracts to provide cover. From 1 October 2018 practices will be contractually required to use the NHS e-Referral System for all referrals to first consultant-led outpatient appointments. The GPC and NHS England is producing guidance on this, but practices will not be penalised if e-RS is not fully implemented in their area. Violent patient regulations will be amended to allow practices who have mistakenly registered a patient with a 'violent patient' flag to de-register the patient. 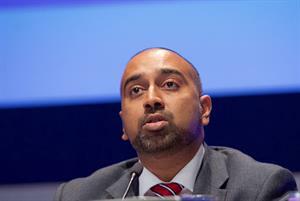 Practices that do not have at least 10% of their population registered for online services will be 'contractually obliged' to work with NHS England to achieve greater use of these services, NHS Employers said. QOF indicators remain unchanged, but there is a minor change to the clinical codes that make up the register for learning disabilities. 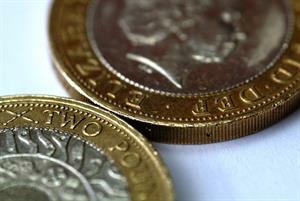 NHS England and the GPC have agreed changes to the 2013 Premises Cost Directions. However, a six-month review of premises will begin in summer 2018. This will be led by NHS England and the DHSC and recommendations will inform further premises negotiations. NHS England and the GPC will work together to support further use of direct booking of GP appointments by NHS 111, where agreed with practices. Any lessons learned will inform discussions in the 2019/20 contract negotiations. Regulations will be amended in October 2018 to implement phase 4 of the electronic prescription service (EPS), allowing an initial phase of implementation. A patient awareness campaign, including resources to help practices address patients' concerns, will be undertaken. 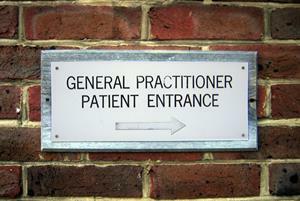 Practices must not advertise private providers of GP services which the practice should be providing free of charge. If necessary this will be reinforced by a contractual clarification for 2019/20. NHS England and the GPC will test new key performance indicators for out-of-hours services that will replace the national quality requirements. Changes to the 2017/18 contract that aimed to identify overseas patients who should pay for NHS services have yet to be implemented fully. It has been agreed to review implementation in the 2019/20 contract negotiations. A framework will be developed for a new system to replace the General Practice Extraction Service (GPES). 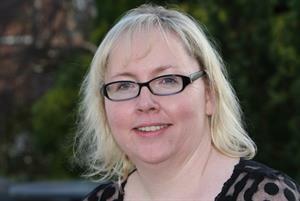 The GPC will encourage practices to make use of the NHS diabetes prevention programme. NHS England, NHS Digital and the GPC will work together to facilitate appopriate collection, analysis and use of appointment data to better understand workload pressures in general practice. CCGs will develop and provide local social prescribing services and systems with input from LMCs. The new freedom to speak up guidance will be introduced in general practice and an appropriate system will be agreed no later than 1 April 2019. Research will be undertaken with a sample of practices on the use of locums to improve data in this area. The possibility of introducing an unweighted element of the funding formula to reflect practice costs that are not linked to the characteristics of their practice population will be discussed as part of the funding formula review. The GPC says it is working on 'potentially major changes' to be introduced in April 2019. Along with the premises review announced as part of this year's deal, it is currently engaged in a 'wholesale review of the QOF', a review into how to reinvigorate the partnership model and further workforce initiatives.